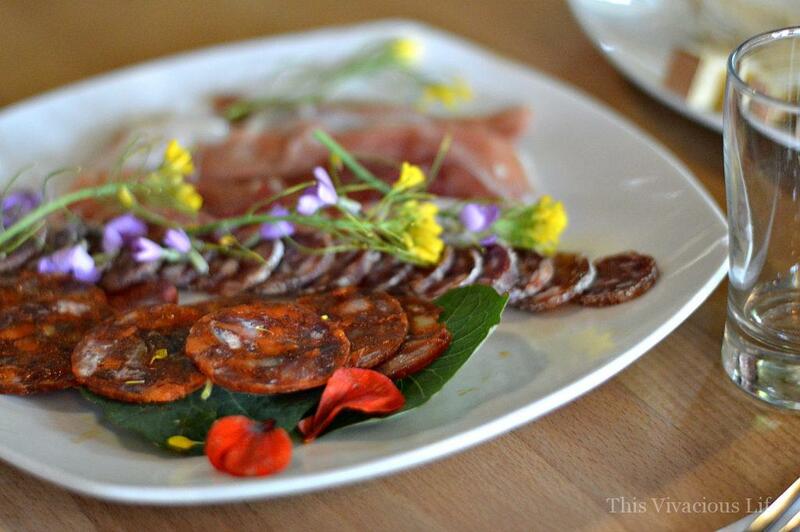 I am excited to share tips and tricks we learned for how to host a blogger retreat. This was a gathering I won’t soon forget. 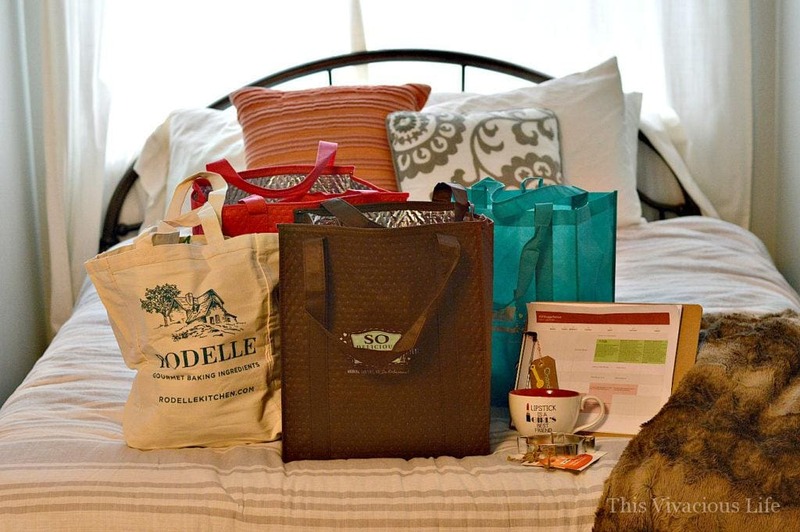 So you’d like to know how to host a blogger retreat? While it isn’t as easy as it might seem, it is totally doable. We learned a lot of things this first year that helped us and will also help you. 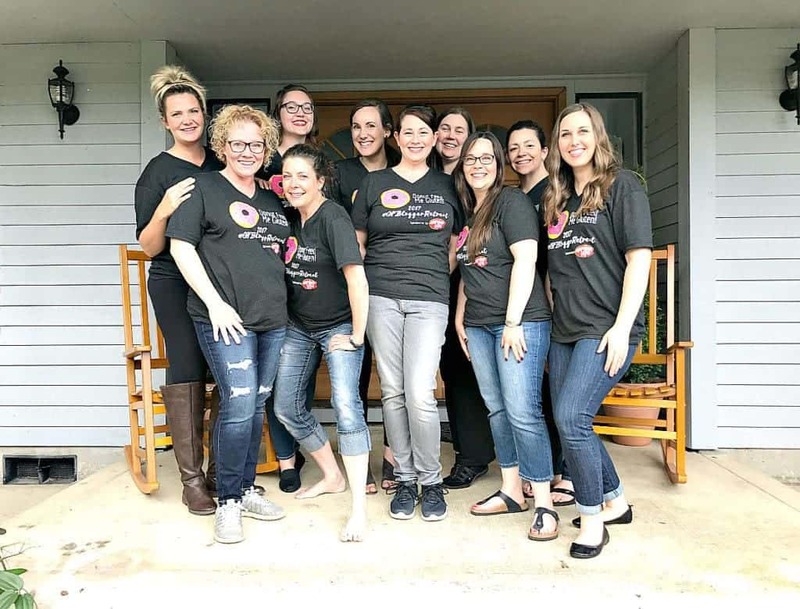 Of course, there is always room for improvement but considering all things, I felt that our first blogger retreat was a huge success! 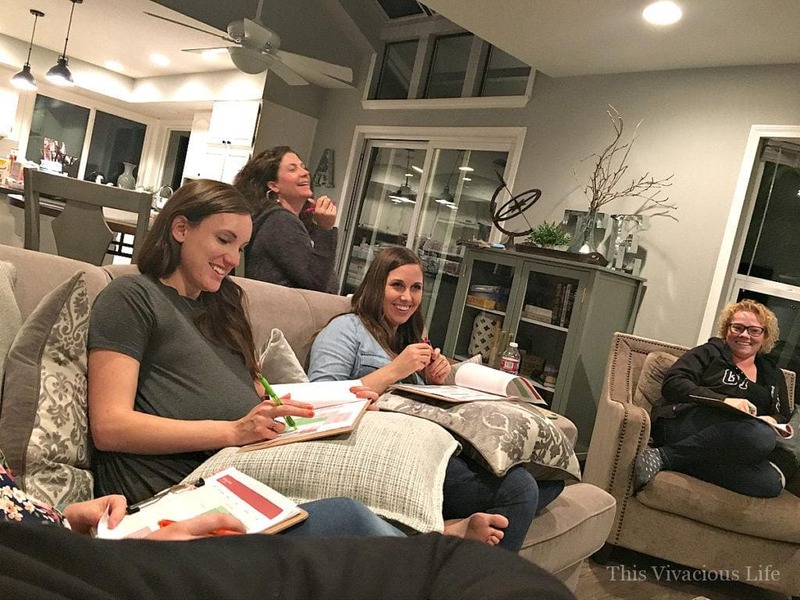 I’ve hosted the Enlighten Retreat but this was much smaller and more intimate. Cindy of Vegetarian Mamma managed all of our finances. It definitely wasn’t an easy feat! Chrystal of Gluten Free Palate made sure that all deliveries were received. She also made numerous trips to take everything over to our rental house. Lots of time there. And Erica of Celiac and the Beast made sure that we all kept our commitments to our sponsors. She gave us an in-depth schedule for posting on social media. Erica kept us on task for our sponsored Facebook live and Twitter parties. This leads me into my first suggestion for how to host a blogger retreat. Decide up front if you would like to pay for everything yourself or get it sponsored. We chose to get the entire retreat sponsored so that nothing came out of our pockets for the retreat. We had some amazing sponsors including a title sponsor which was Enjoy Life Foods. Everything from our rental house (which was gorgeous) to food, flights and activities were covered. While this was absolutely fantastic I will say that it’s a lot of work. So be sure to think about that before you make your plan. You’ll have to have one person who will collect all payments from sponsors as well as bill them. They will also need to pay taxes on everything at the end of the year. With sponsors comes responsibility as well. You’ll need to post on social media and provide them with something they are getting in exchange for their sponsorship. We offered things like social media shout outs, Facebook live and Twitter parties and branding on our retreat shirts. We got a lot of swag from our sponsors which was so fun to walk into! Again, those three girls I mentioned above were there early to set the house up. They made sure that each gals bed was ready with a beautiful set up of offerings from our sponsors. Each girl will need to have an extra bag to take that swag home as well. I would suggest getting free product coupons from your sponsors as this takes up less space. 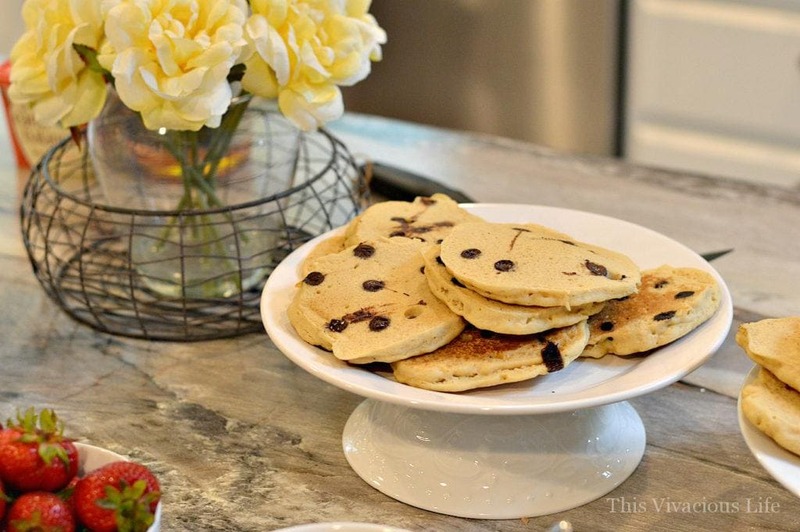 Start your first day off with a bang by having a big beautiful breakfast bar. 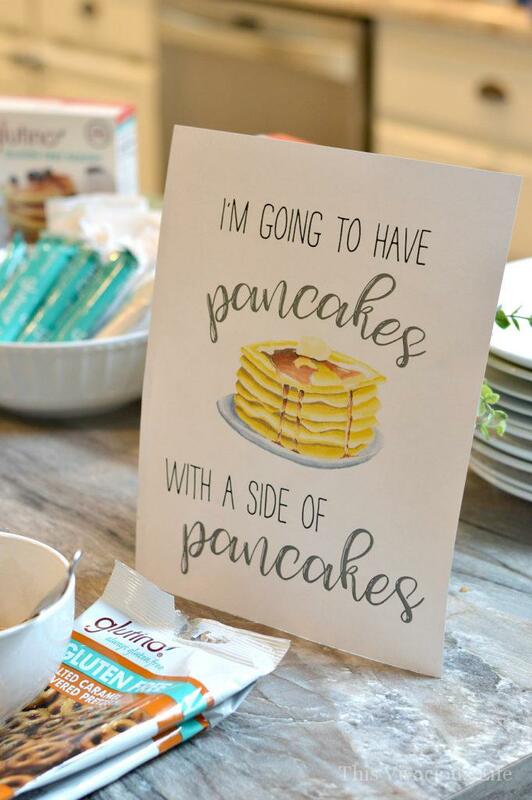 Ours was sponsored by Glutino and we chose to do pancakes with all kinds of great toppings. The girls loved it and it was a fun way to start the first day. All the other food we needed for meals in the house came in the form of groceries. Kroger sponsored that for us and helped us stock our fridge for the weekend. Next, I suggest scheduling some tours or special events that are indigenous to the city you’re visiting. We chose to go see our friends at Bob’s Red Mill. 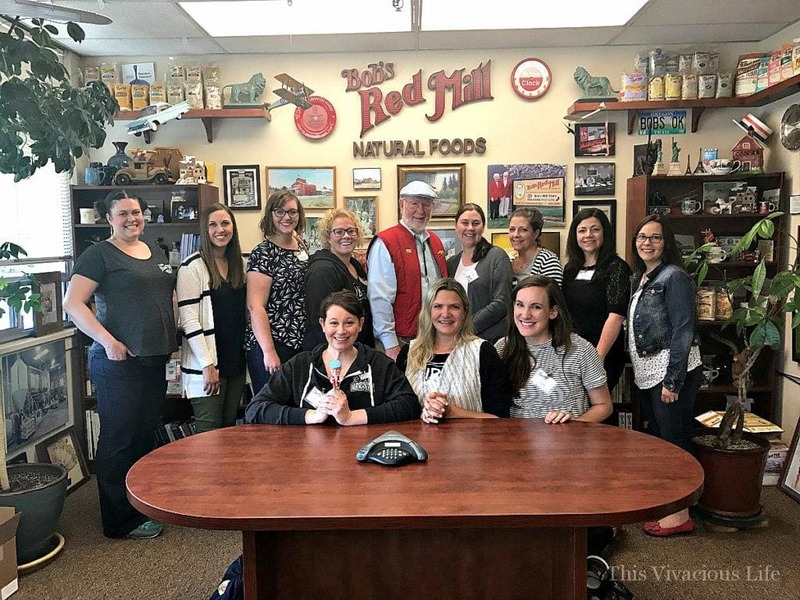 They gave us a fantastic tour of their gluten-free facility and we also got to visit with Bob himself. It was a lot of fun! I also suggest having one lunch that is unscheduled where girls can go off and do things in smaller groups. My sweet friend Erica and I chose to head over to Cultured Caveman in Portland for a delicious Paleo lunch. I absolutely loved this meal. It was one of my favorites of the entire weekend! 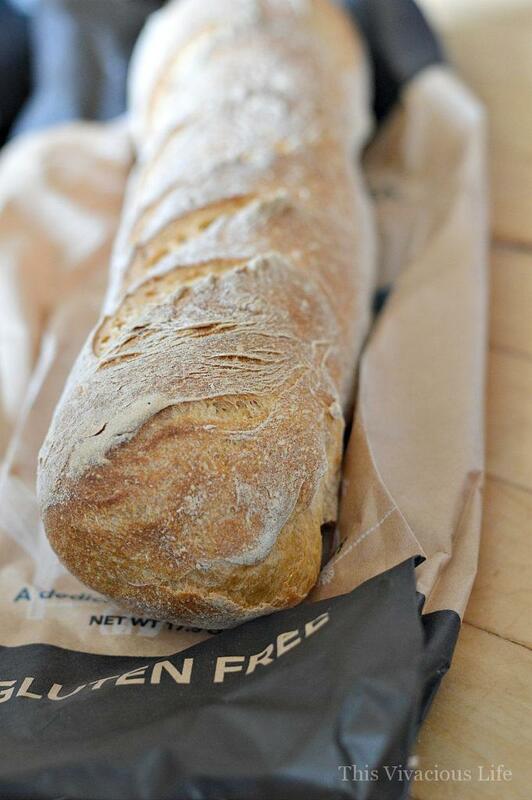 As a group we also went to New Cascadia Bakery where they have these delicious gluten-free loafs of French bread. They also have authentic gluten-free bagels and the most delicious pizza I’ve ever eaten! 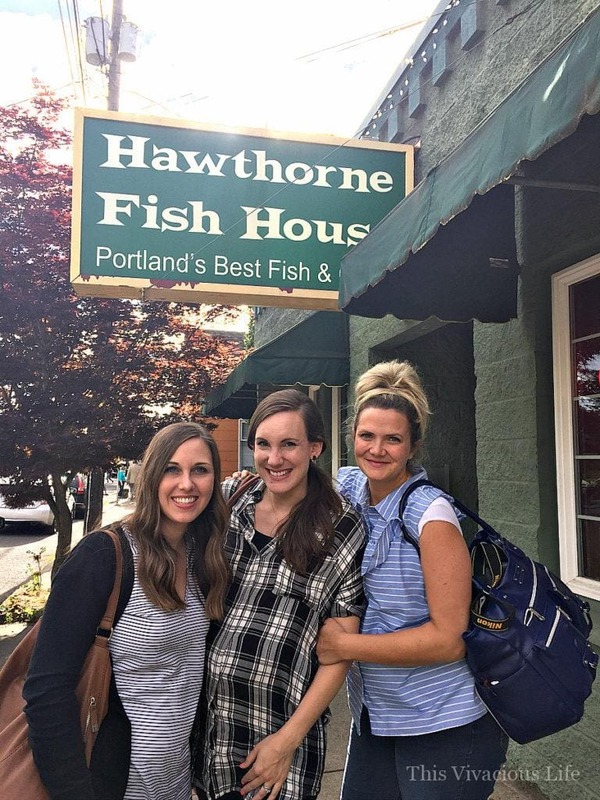 Another must for all of us foodies in Portland was Hawthorne Fishhouse. 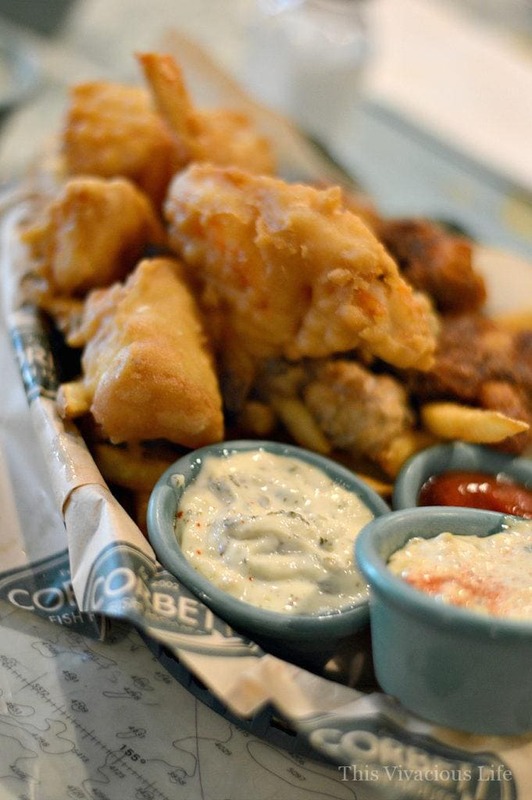 They have a dedicated gluten-free kitchen with deep fried pickles, onion rings, fish and chips and so much more. 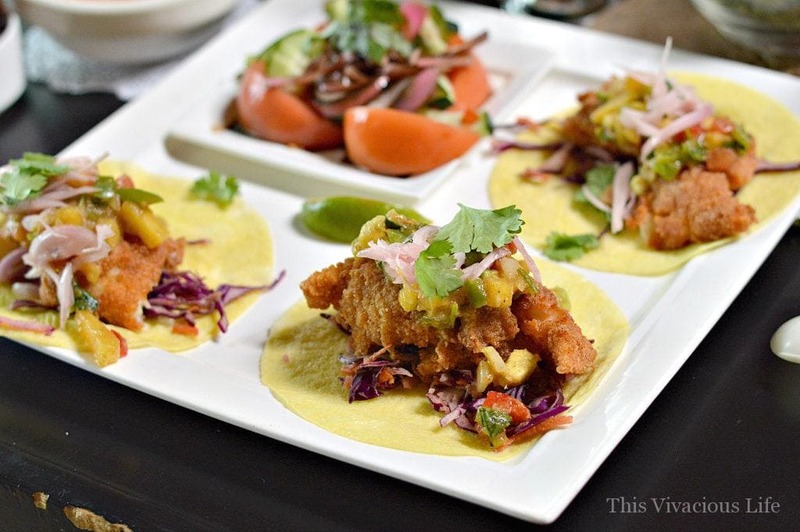 It was a gluten-free foodies dream! 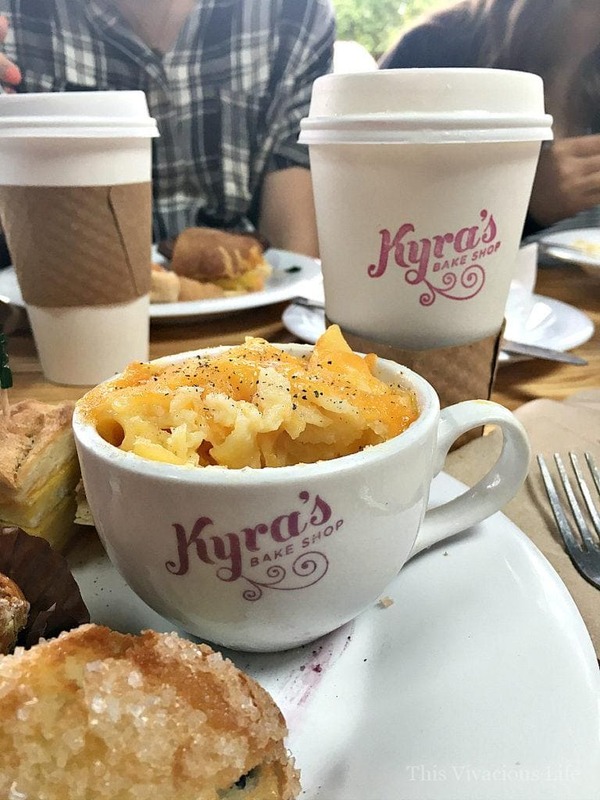 We also couldn’t resist going to our very favorite gluten-free bakery in Lake Oswego, Kyras bakeshop. She has the best cinnamon rolls in the world! You can also get delicious café drinks like a lavender Italian soda or a rose milk steamer. 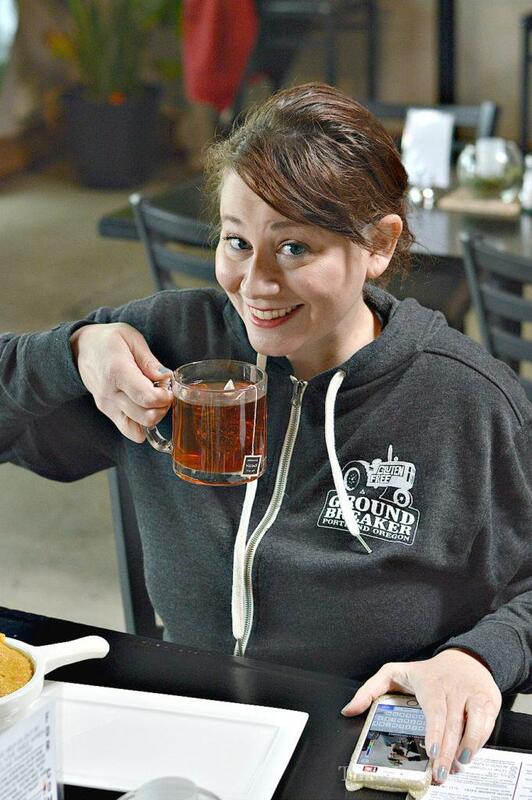 Groundbreaker brewery sponsored our very first dinner in town. 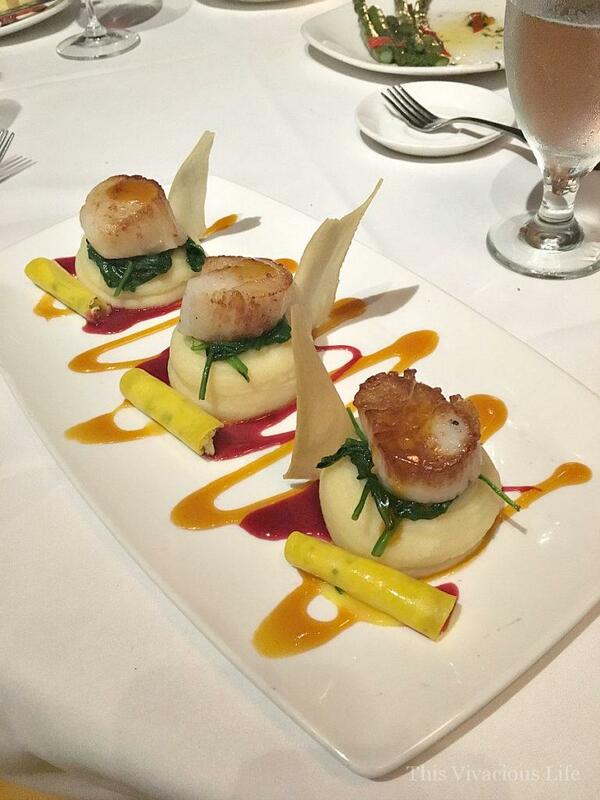 There was so much delicious food that our bellies were so full we could hardly walk out of there. They also give us a behind the scenes tour of their dedicated gluten-free brewery. Another fantastic meal we enjoyed was sponsored by our friends at Mediavine. Before dinner they came and gave us individual site evaluations letting us know how we can improve our SEO. It was truly fantastic! Afterwards we enjoyed a delicious dinner at Andina in Portland. The food was exquisite. 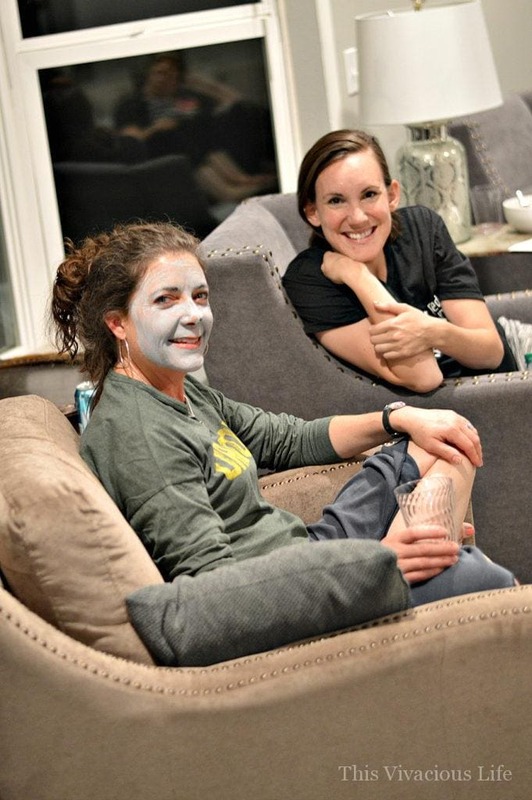 One of my last suggestions for how to host a blogger retreat is to schedule downtime. During ours we went and visited the famous Portland farmers market. 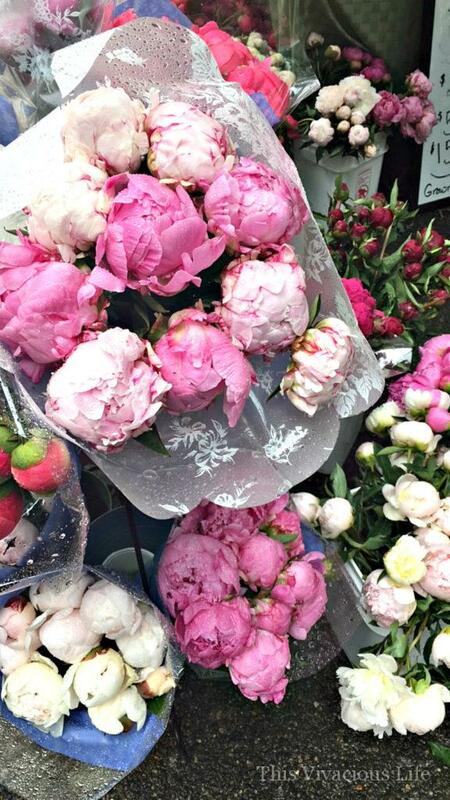 It was absolutely gorgeous and we loved seeing all the peonies in bloom. We also did a little in house by night with masks. Of course there were lots of laughs and selfies this night! 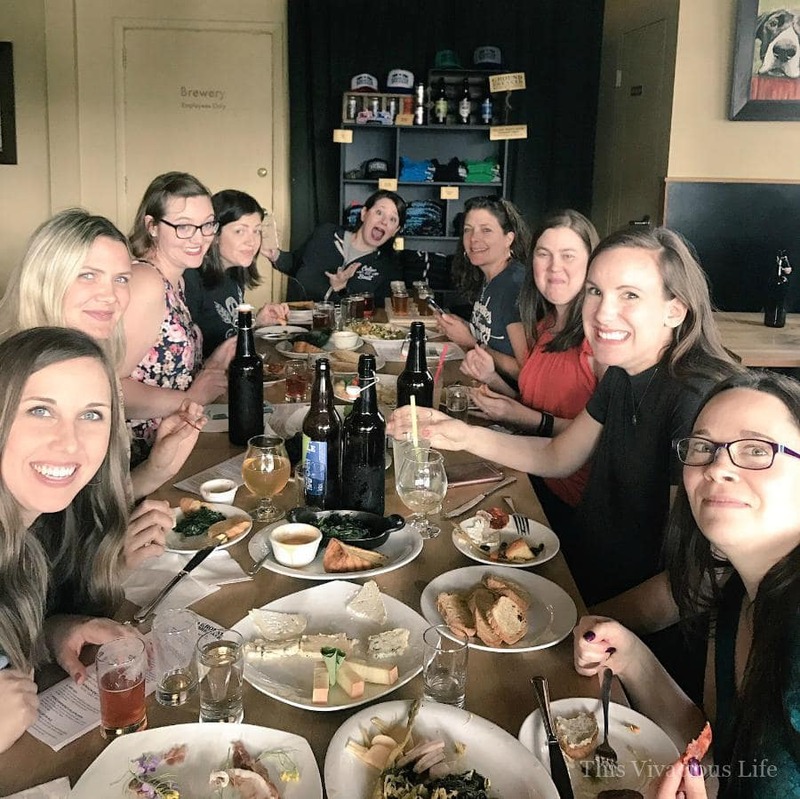 The most important thing you need to remember for how to host a blogger retreat is to think long and hard about the women you’d like to invite. I highly suggest not having more than 10 as it makes it hard to find a rental house and get into restaurants. This was truly an unforgettable weekend and one that I look forward to enjoying again in the future with these great gals! Looks like tons of fun!! Sure wish I was there. Amazing pictures! That was so cool you were able to get sponsors. Thanks Shauna, yes it was such a fun filled weekend! Great summary and tips Chandice. I had a blast and was so blessed to get to know you more. Lots of hugs. Thanks Chrystal, it was so fun spending the weekend with you too girl! !